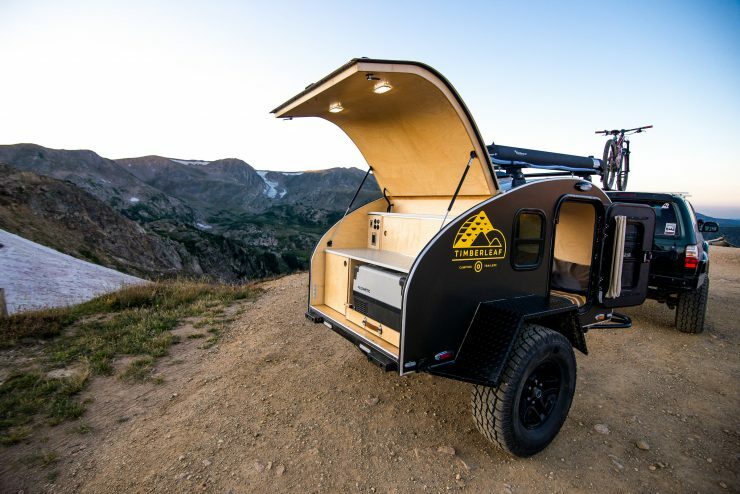 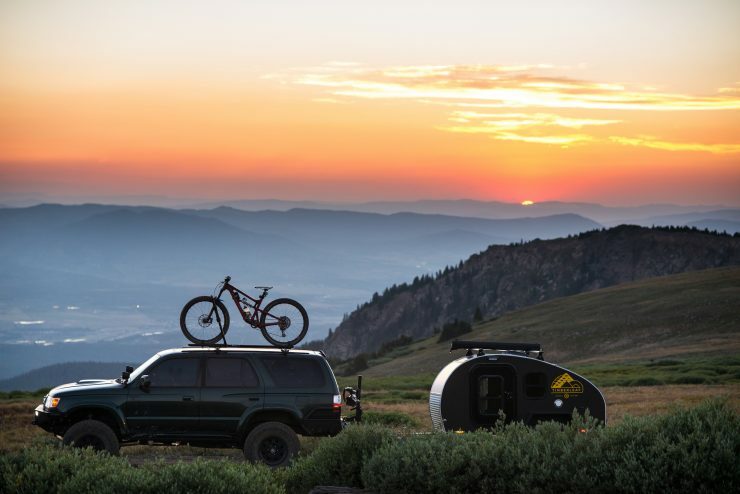 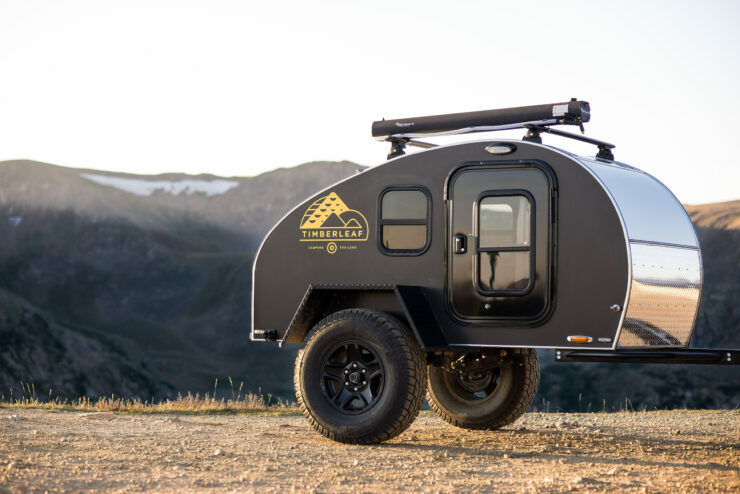 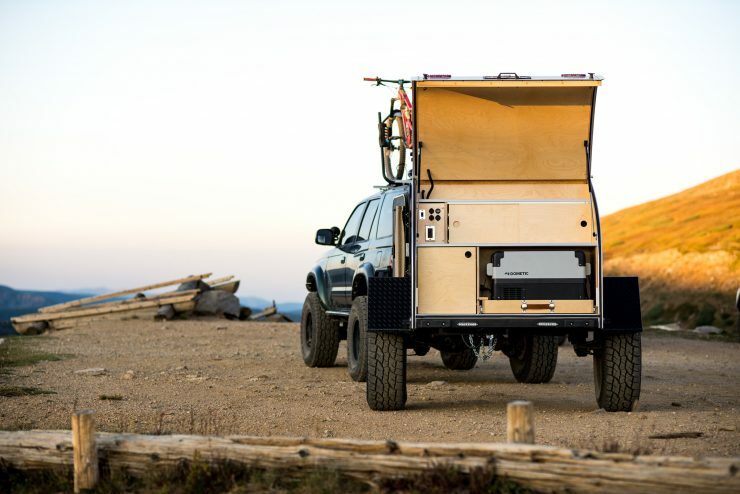 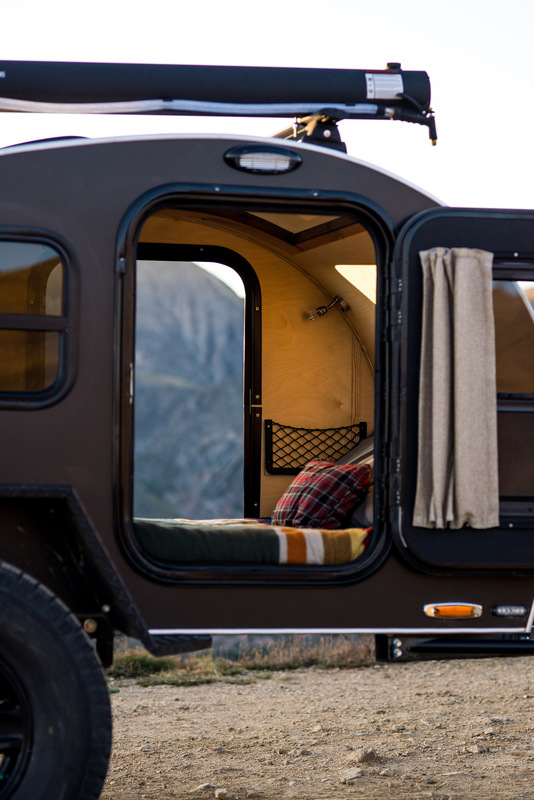 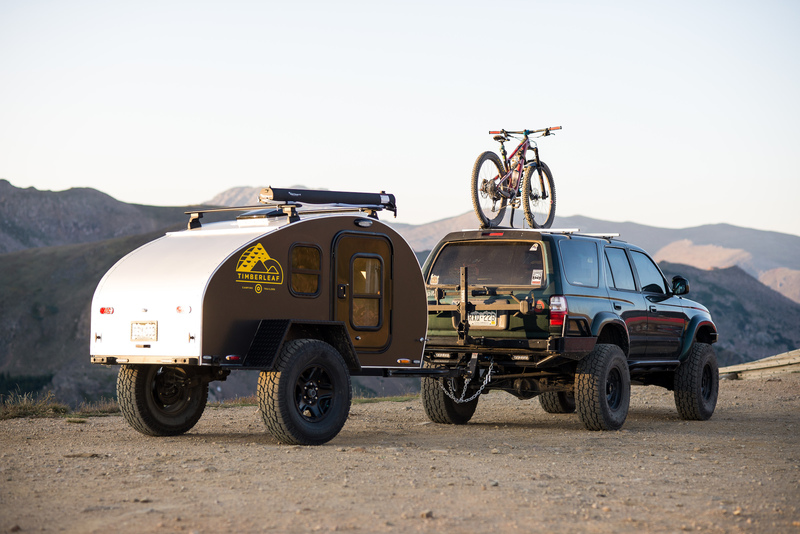 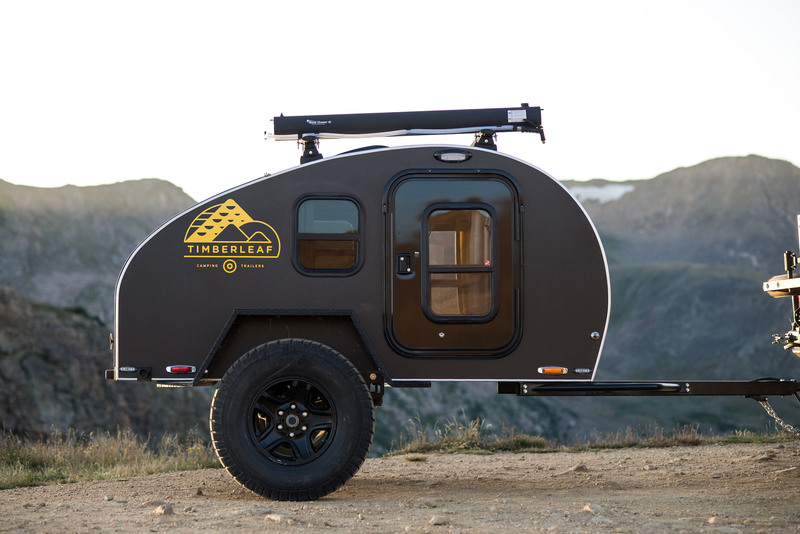 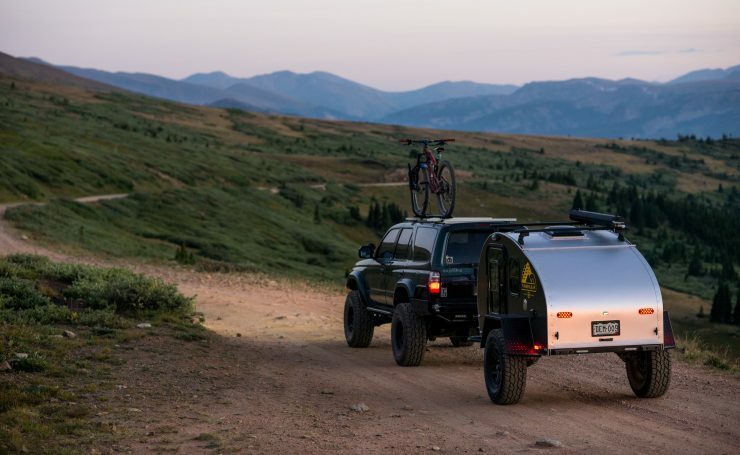 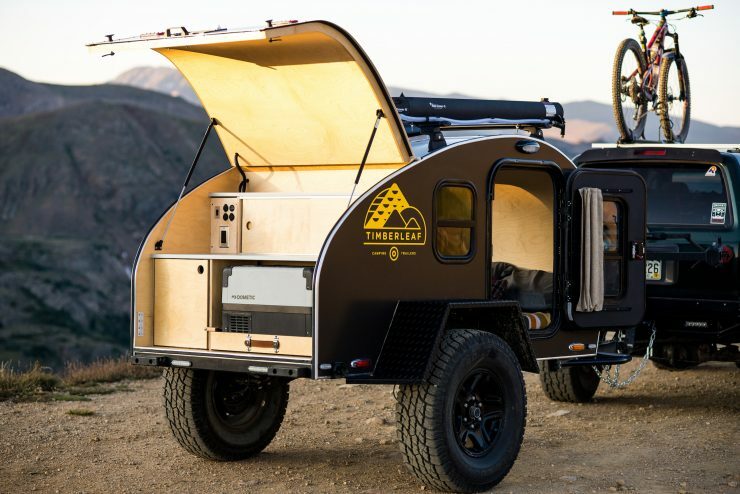 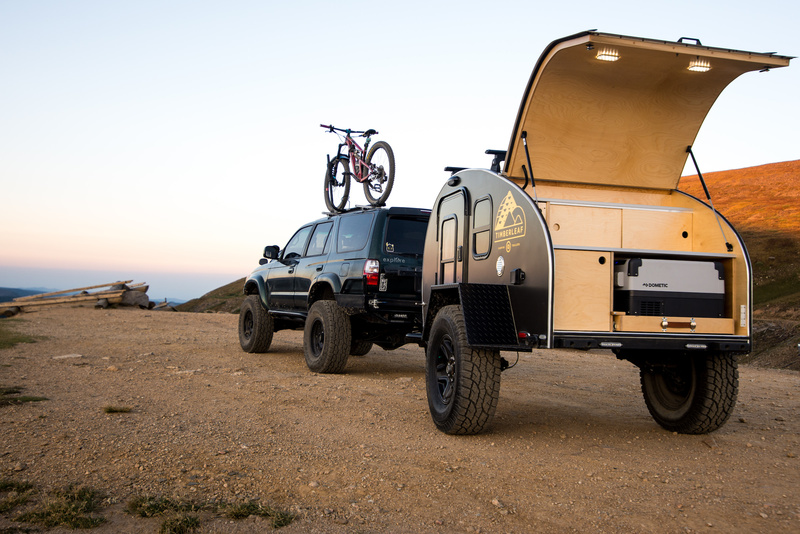 The Timberleaf Pika Teardrop Camper Trailer is a new offering from the highly-regarded Colorado-based company, designed to be one of the lightest and most off-road capable teardrop campers currently on the market. 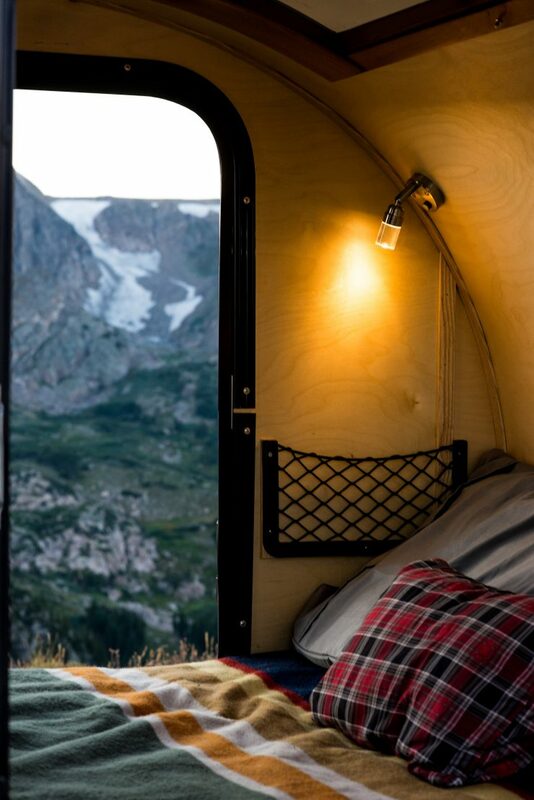 The American Pika is a small and tenacious rabbit-like mammal that lives in the high-alpine terrain of the Rocky Mountains. 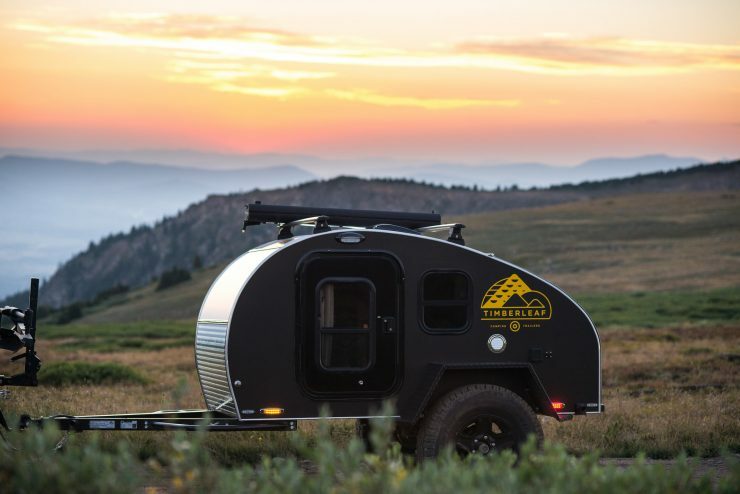 The name was chosen for this new teardrop camper as it was designed from the outset to be lighter, more nimble, and better suited to life off the asphalt. 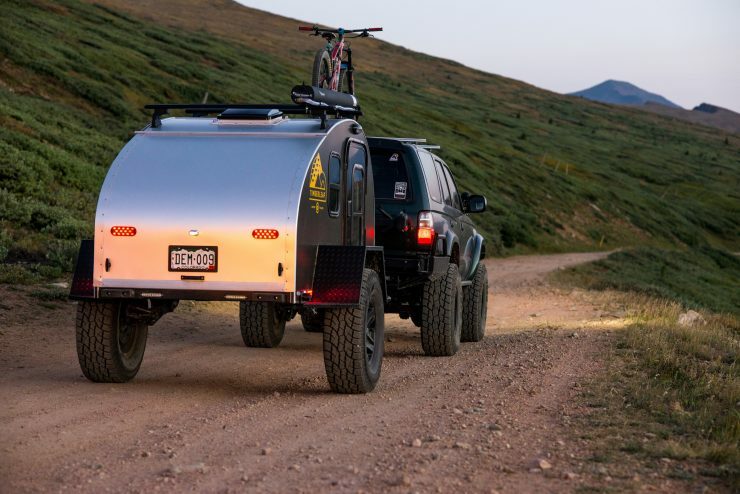 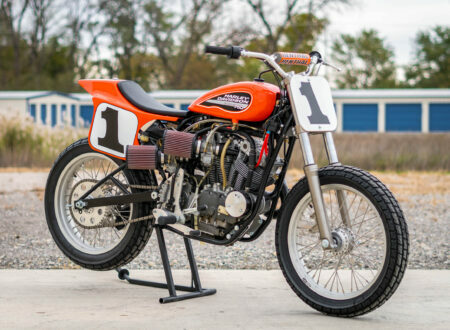 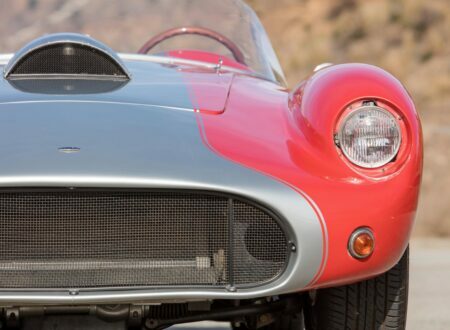 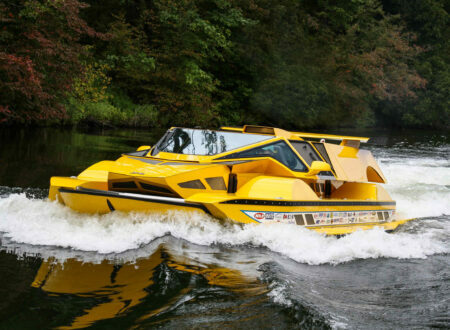 The Pika has a steel frame with independent rear suspension to maximize ground clearance and off-road ability. 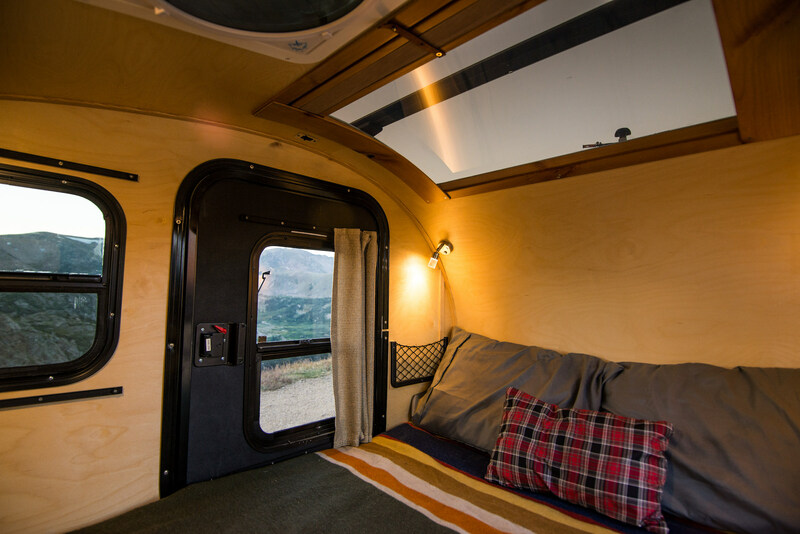 The sides and roof are aluminum-alloy (with R-11 insulation) for both light weight and longevity, with Baltic Birch plywood used on all exposed interior surfaces for a warm, traditional feel. 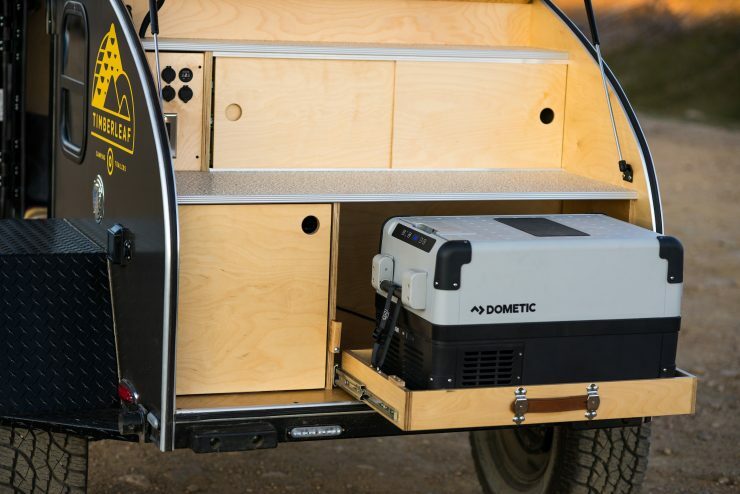 In order to ensure you stay fully charged while on the road the camper has a (rechargeable of course) 100 Amp-hour deep cell marine battery hooked up to an internal power system offering two 110v GFCI outlets, six USB power outlets, and a Power Center managing all the 110V power, the converter, and the 12V battery power. 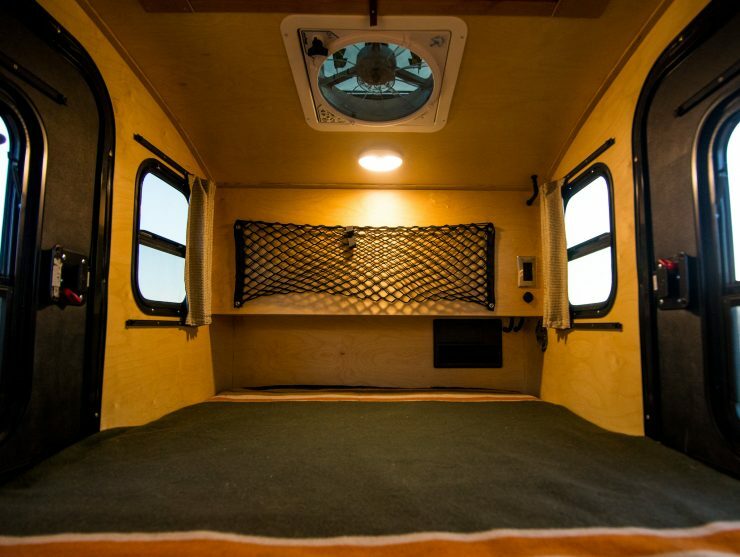 In the roof there’s a large tinted polycarbonite skylight (with pull down shades) and a Maxxair cabin vent fan to quietly expel warm air when needed, there are also two 14″ x 16″ venting windows with screens, and two 26″ x 39″ doors with vented windows – ensuring you can keep the camper nice and cool even in the warmest of summers. 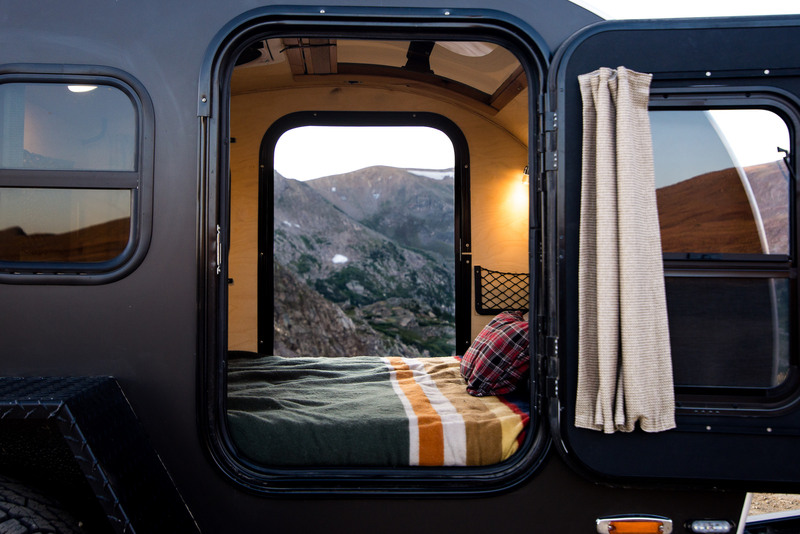 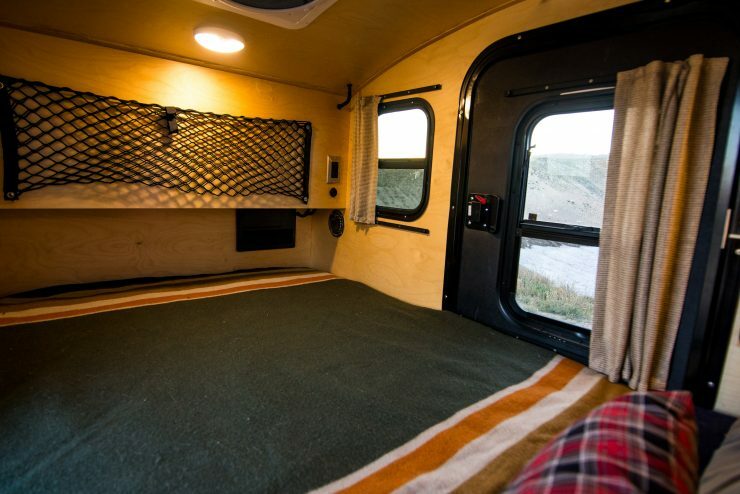 The mattress is a comfortable 4″ thick double offering far more comfort than your typical camping bed, and internally you’ll find a storage shelf, storage netting, curtains, a roof light, and twin reading lights. The kitchen is at the rear, the back of the camper swings open to provide some shelter for the chef. The kitchen space can be equipped with a cooler (electric or traditional) and a gas burner if required, and there are two countertops and two cabinets. 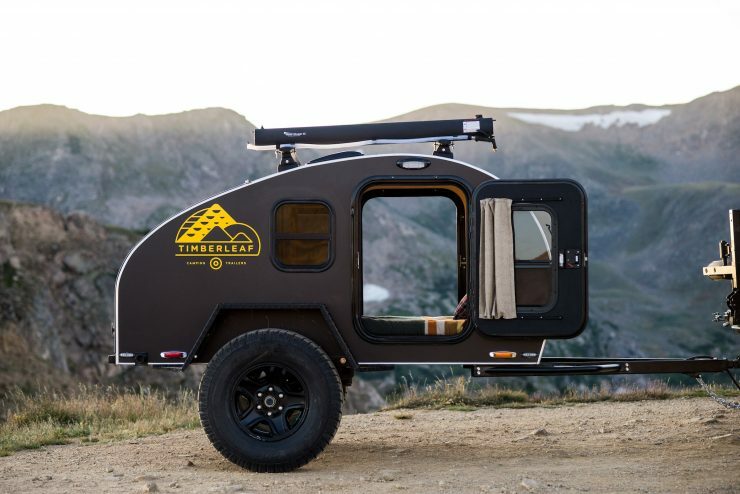 The well-equipped base model of the Timberleaf Pika Teardrop Camper is $11,750 USD, and there’s a list of additional accessories you can add to your order if you wish including things like a hot water shower, a roof rack, solar panels, a gas stove, additional storage, awnings, and much more.